Banks’ tax payments down by 13 per cent in the first half-year – Kenyatta University TV (KUTV). All Rights Reserved. Contributing to the Kenya Revenue Authority’s missing the tax collection target for the fiscal year ending June 2017, banks’ tax payments fell by 13.1 per cent in the first half of this year. Banking sector data compiled from financial reports shows that the lenders paid Sh23.7 billion compared with Sh27.4 billion in the corresponding period in 2016. Banks earned less revenue during the period, with the sector’s net profit dropping by 11.2 per cent to Sh52 billion. Their revenue was partly affected by the rate cap law which cut the interest chargeable on customer loans, which accounts for about 63 per cent of the top line revenue for the lenders. Interest income fell by 10 per cent or Sh22.7 billion to Sh195.8 billion, while non-funded income rose by Sh4.2 billion or 6.6 per cent to Sh67.7 billion. 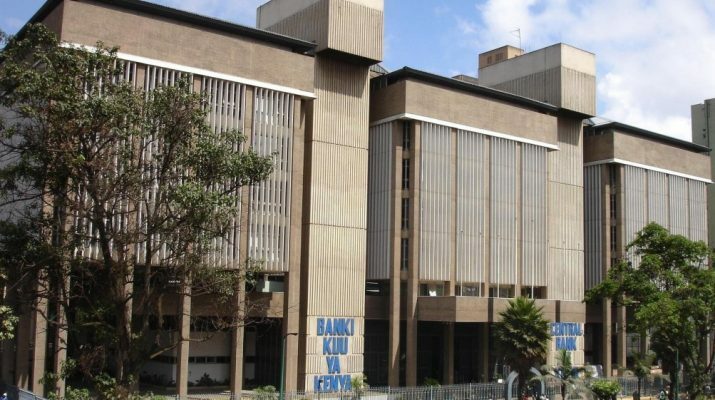 The Kenya Revenue Authority missed its tax collection target for the fiscal year by a marginal 0.8 per cent, taking in Sh1.365 trillion in the 12 months against a target of Sh1.376 trillion set by the Treasury. The collections were however 13.8 per cent more than the Sh1.21 trillion the KRA collected the previous fiscal year, largely attributable to increased inflows from consumption taxes. Over the 12 month period, the KRA said in July, bank tax payments went up by 20.1 per cent, indicating that the performance between June and December 2016 was much better than in the following six months. The taxman’s take would therefore have been much higher had the industry’s earnings not been affected by the rate cap in the last three quarters of the fiscal year. In the first quarter of the fiscal year, ending September 2016, banks were not operating under a rate cap regime, while in the second quarter ending December the effects of the law were yet to be fully felt. Analysts project that bank earnings will drop further by December, given that they are still unwilling to lend to risky customers while the rate cap is in effect. The Central Bank of Kenya’s second quarter credit survey shows that more than half of lenders said the rate cap had negatively affected their lending to small and medium sized businesses, which are the main drivers of job creation and a key cog in the wheel of economic growth. Jubilee MP, Ngunjiri Wambugu files petition against Chief Justice Maraga.